Have an eco-friendly Ganesh Chathurthi! 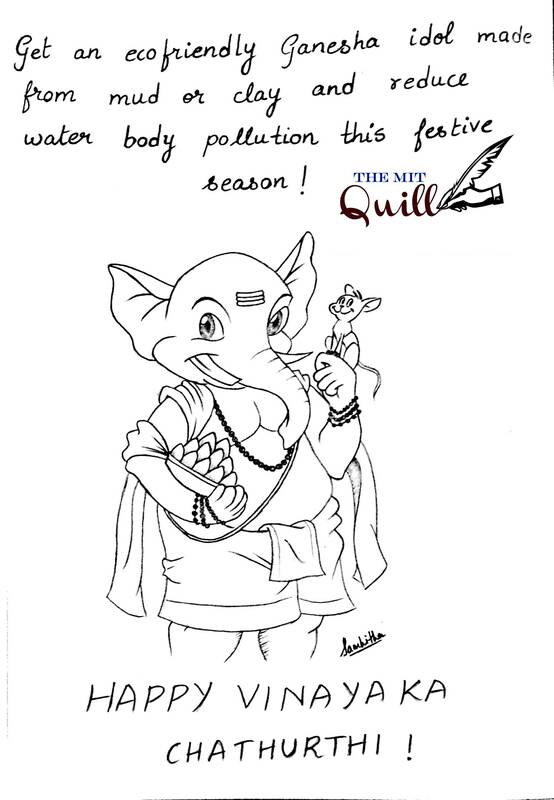 This entry was posted in Art and tagged Art, awareness, festival, go green, vinayaka chathurthi. Bookmark the permalink.